Four States recently reported that a motorcyclist on a Nevada highway died after a teenage driver pulled into the rider’s path. The teenager was apparently stopped and it is uncertain whether the teen didn’t see the driver or whether the teen thought there was enough room to pull out onto the road. Every year, motorcyclists suffer a severe injury or are killed by drivers who fail to yield to them the right of way. Why are motorcyclists hard to see? According to the Nevada Department of Motor Vehicles, motorcyclists are required to abide by the same driving rules as other cars on the road. 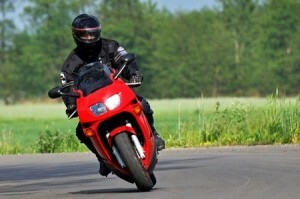 However, riders have an elevated chance of being involved in a motorcycle accident for several reasons. First, they are smaller in comparison to standard vehicles, making them appear further away to drivers. Secondly, it can be difficult for drivers to determine how quickly motorcyclists are travelling. Lastly, motorcycles can be forced into different positions in their lane suddenly if strong winds are present or the surface of the road is rough. Manually check before making a lane change. Motorcycles are small and can sometimes ‘hide’ in a driver’s blind spot. Instead of simply looking in their mirror, drivers should manually turn their head and look behind them before moving into the lane. Proceed through intersections with care. Since motorcycles can be difficult to see, especially when it is dark outside, drivers should pay closer attention to what is happening around them as they turn or go straight through an intersection. Scan the road ahead of them before coming to a halt at a stop sign or a stop light. Drivers should manage their speeds and begin slowing down well before they have to stop to avoid accidentally rear-ending a motorcyclist. Signal appropriately. Before changing lanes or making a turn, drivers should always activate their turn signal. Avoid distraction. Drivers should avoid engaging in any activity that takes their eyes or attention away from the road, like texting, or fiddling with the radio, that could prevent them from seeing a motorcyclist in their vicinity. Many drivers fail to understand the importance of sharing the road with motorcyclists and cause injurious accidents. 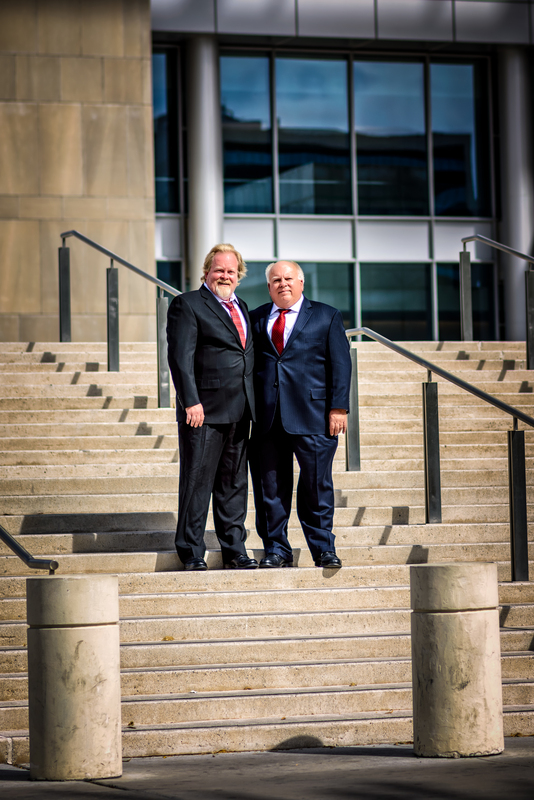 In this situation, an attorney may be able to help recovering motorcyclists obtain compensation to cover expenses associated with medical care, lost wages and pain and suffering.